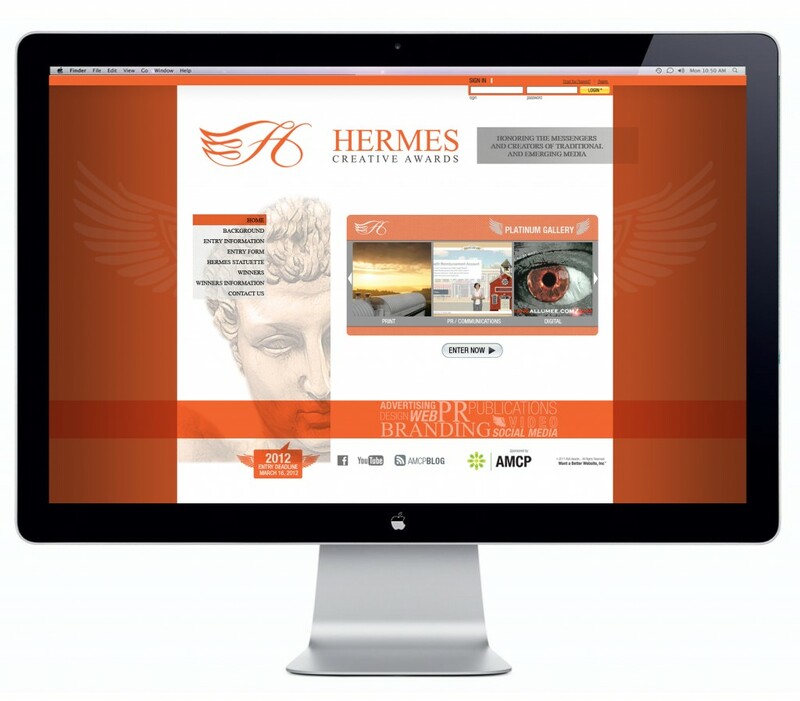 Hermes Creative Awards today unveiled a new website and began accepting entries in the 2012 competition. Postmark deadline is March 16. The new website retains the recognizable rust color but changes dramatically in its design, content and interactivity. New features such as a winners gallery and judge’s comments will enable us to be more dynamic and informative. The winners gallery on our home page will be constantly changing as we will be uploading some of the best and most interesting submissions. In addition, judges will be blogging about what they are seeing. We will also be profiling some of the entrants and their extraordinary work. The 2012 competition has many new categories that reflect the rapidly evolving creative marketing and communications industry. There is more emphasis on new media, web interactivity and social media, while still recognizing the importance of traditional media such as brochures, print advertising and periodicals. 2012 Entry brochures will be mailed to our database on Friday. If you have never entered Hermes, MarCom or AVA and want a brochure, let us know. info@hermesawards.com.